This Wed 11th Sept. Kino present Kino Shorts 40, Manchester and North West Short Film Showcase. The event takes place at the Three Minute Theatre on Oldham Street in the heart of Manchester’s Northern Quanter. Featuring a great selection of films on offer including Jordan McGibney’s rather excellent dramatic short “Richard III: A Memoir of a King’s Love”. Chris Hughe’s quirky little short about two freinds Sean and Phil in “Making Freinds”. 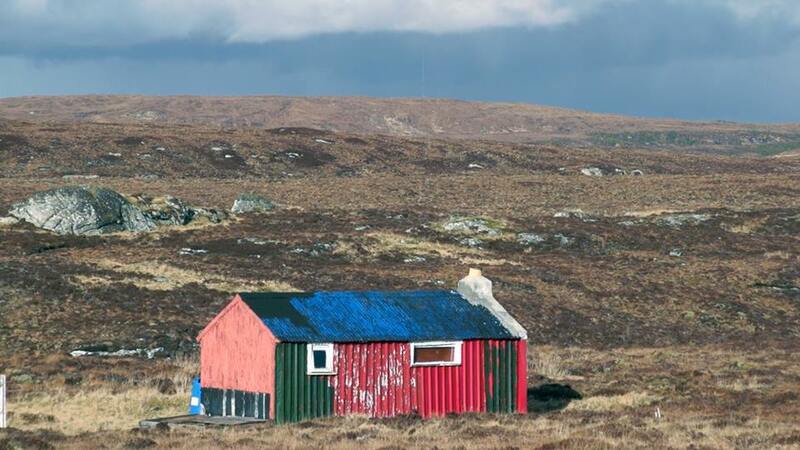 Alistair Macdonald’s mock travelogue short “Island Going”. 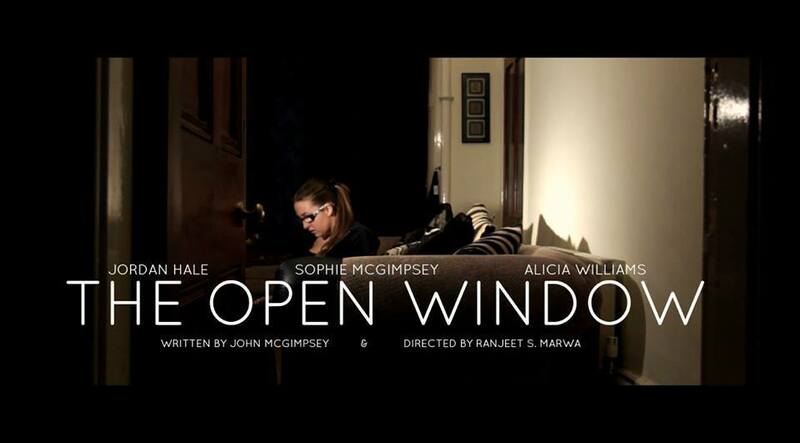 Ranjeet S Marwa and John McGimpsey’s short “The Open Window”. 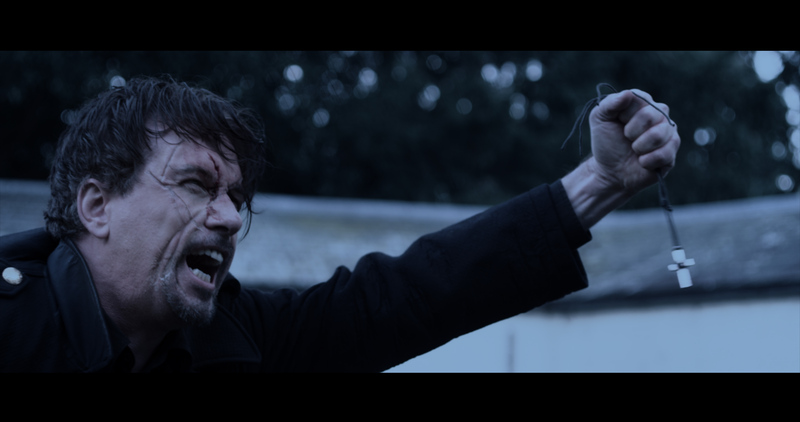 Ged Hunter’s traumatic and disturbing “Adam” which will have to gripping to your seat. And a handful of Virgin Shorts and others. Come down for a night to remember at Kino’s popular Kino Shorts night at the 3MT. Full details of the event here at our Facebook event page.